Andrew McCormack (piano) and Jason Yarde (saxes) have been playing as the MY duo for nearly a decade, to immense international critical acclaim. 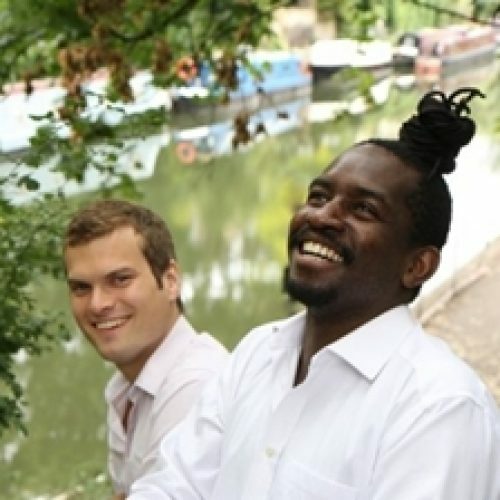 Jason Yarde and pianist Andrew McCormack – described in the Guardian as ‘a wonderful jazz conversation.’ Jason began playing with the Jazz Warriors and has since worked with Jazz Jamaica, McCoy Tyner and Soweto Kinch. Powerful, spiritual and evocative, his music is formidable.